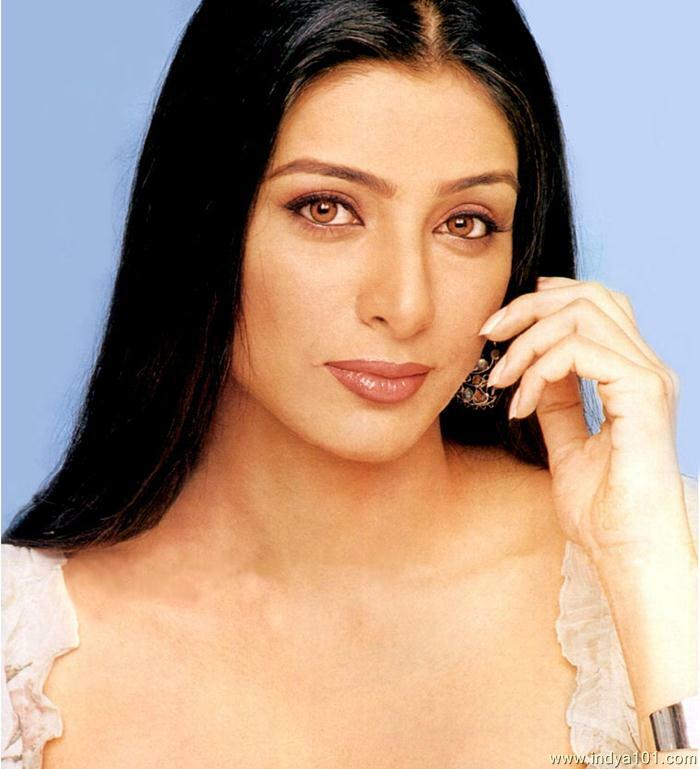 Tabassum Fatima Hashmi (conceived 4 November 1971), referred to mononymously as Tabu, is an Indian film performing artist. 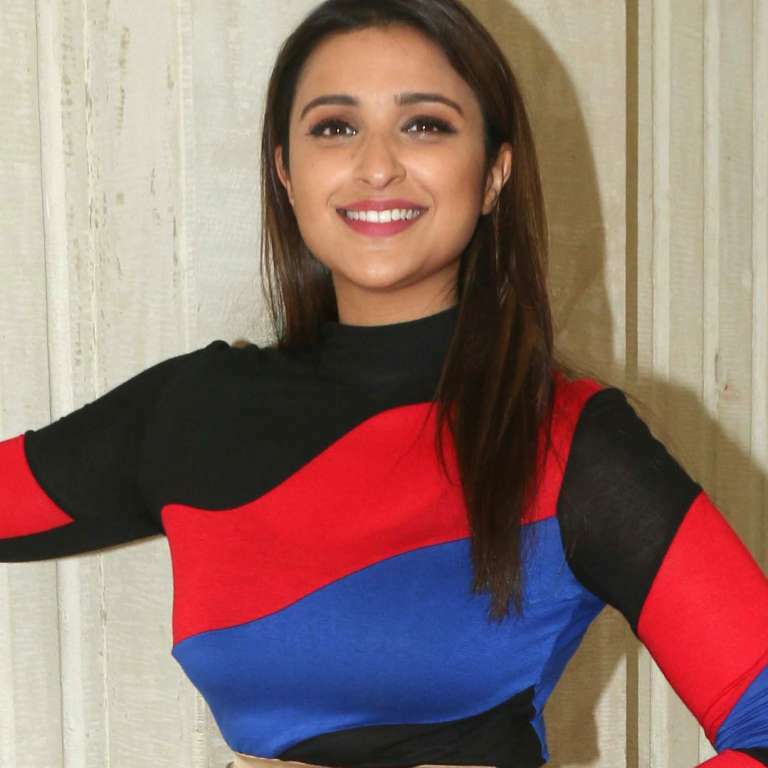 She has basically acted in Telugu and Hindi movies, she has additionally showed up in English, Tamil, Malayalam, Marathi and Bengali dialect films. 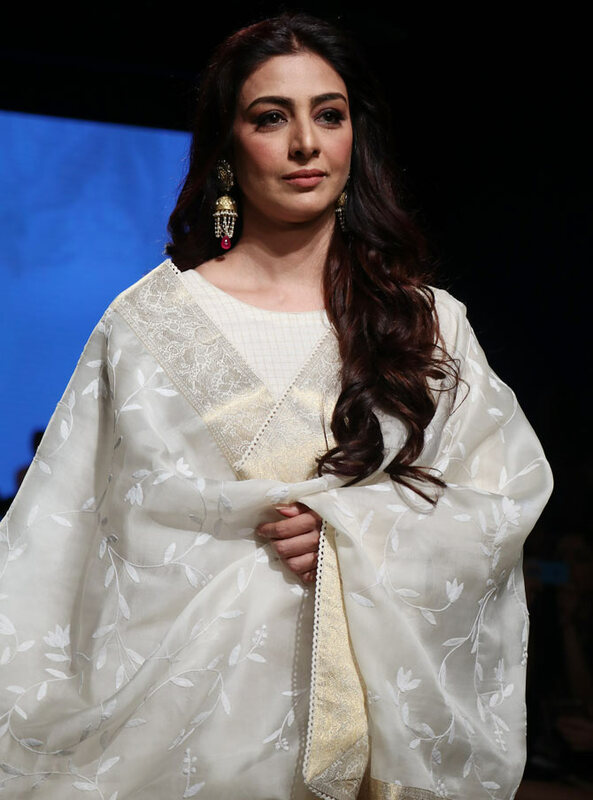 She has won the National Film Award for Best Actress twice, and has gotten six Filmfare Awards, including a record four Critics Awards for Best Actress. She was granted the Padma Shri by the Government of India in 2011. 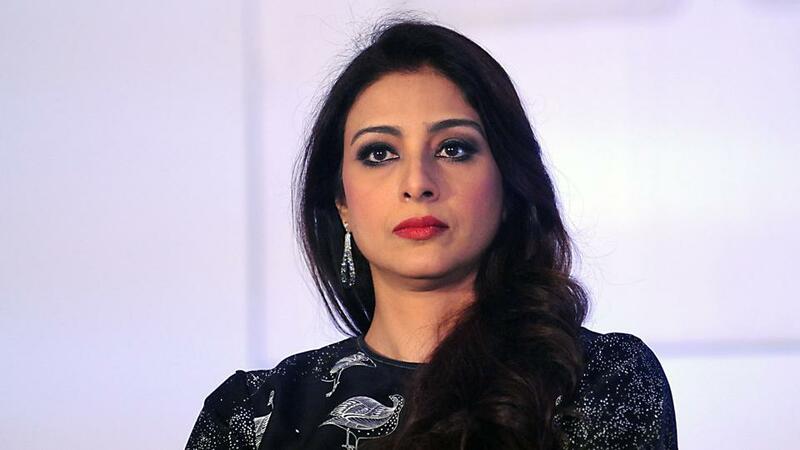 Tabu is best known for playing heroes in films that accumulate more basic gratefulness than generous film industry figures. Her most widely praised exhibitions were in the movies Maachis (1996), Kaalapaani (1996), Virasat (1997), Kandukondain (2000), Hu Tu (1999), Astitva (2000), Chandni Bar (2001), Maqbool (2003), Cheeni Kum (2007), Haider (2014), Drishyam (2015) and Fitoor (2016). 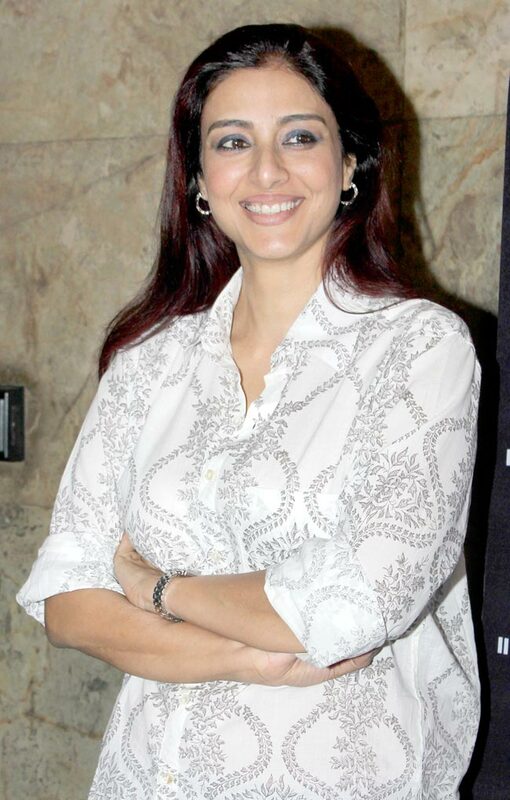 She has additionally assumed driving and supporting parts in a few economically fruitful movies, including Saajan Chale Sasural (1996), Border (1997), Biwi No.1 (1999), Hum Saath-Saath Hain (1999), Fanaa (2006), Jai Ho (2014) and Golmaal Again (2017). Her universal activities incorporate a main part in Mira Nair's show The Namesake (2007) and a supporting part in Ang Lee's very effective enterprise film Life of Pi (2012). Tabassum Fatima Hashmi was destined to Jamal Hashmi and Rizwana to a Muslim family.Her guardians separated from before long. Her mom was a teacher and her maternal grandparents were resigned educators who ran a school. Her granddad, Mohammed Ahsan, was an educator of Mathematics, and her grandma was a teacher of English Literature. 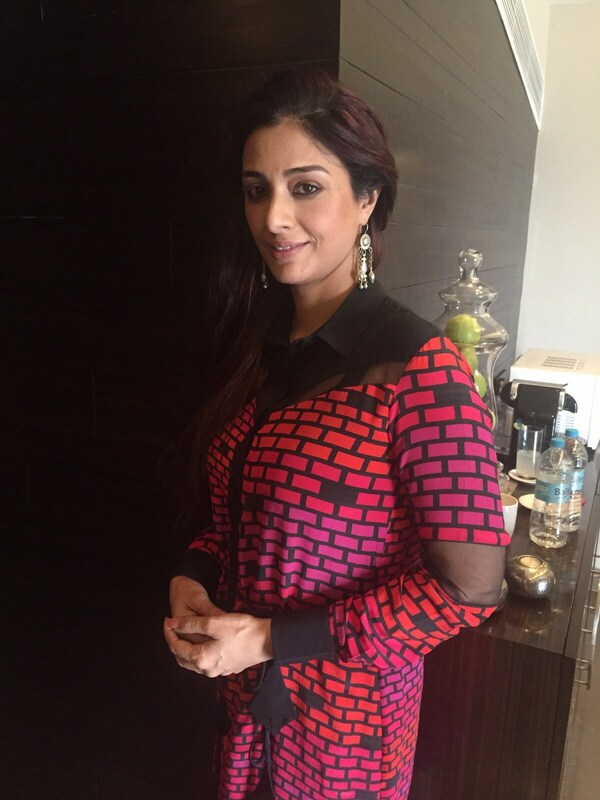 She went to St. Anns High school in Hyderabad. 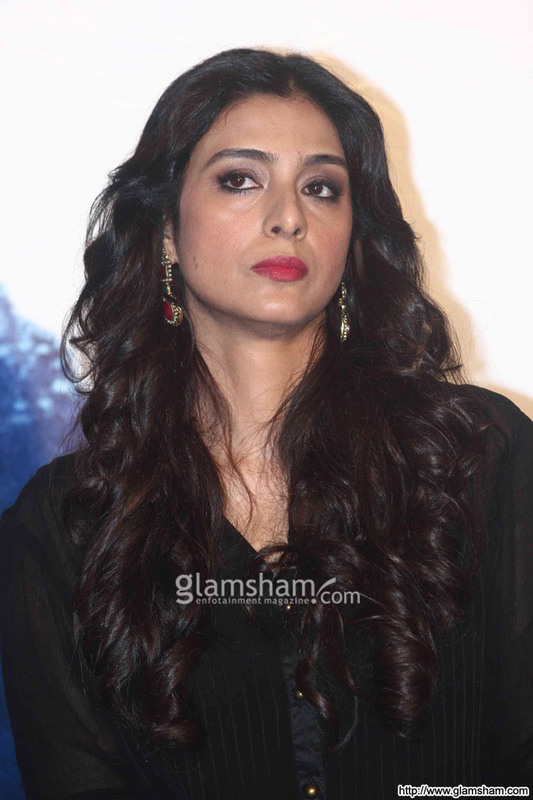 Tabu moved to Mumbai in 1983 and learned at St. Xavier's College for a long time.